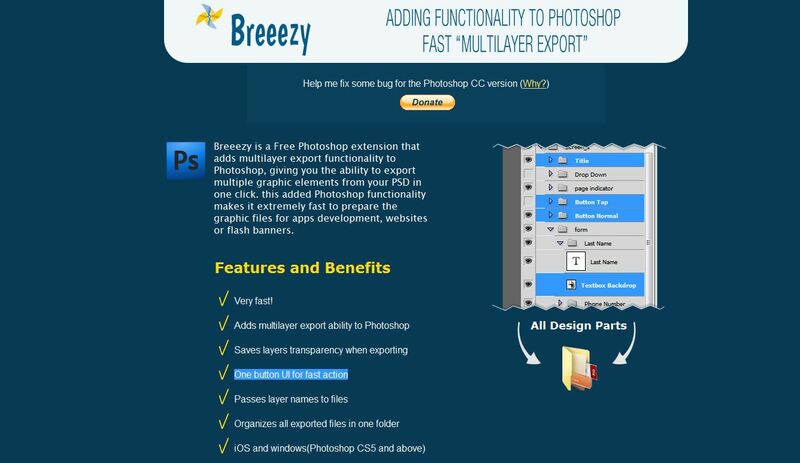 Adobe Photoshop is the best designing tool used by web designers. Photoshop has always been a first choice among web designers because of its versatility and amazing features it provides that adds life to designs. With Photoshop we can use many additional software known as plugins to increase its efficiency and capability that led web designers to deliver amazing designs for their web projects. We have compile a list of few Photoshop plugins that can boost and sharpen your workflow, save time and money and will lift your caliber to bring off really good designs with extraordinary effects. There are variety of free plugins available for Photoshop that helps web designers to work fast and deliver much amazing designs. We have compiled the best free plugins you can download, install and start using in your web projects. 2. 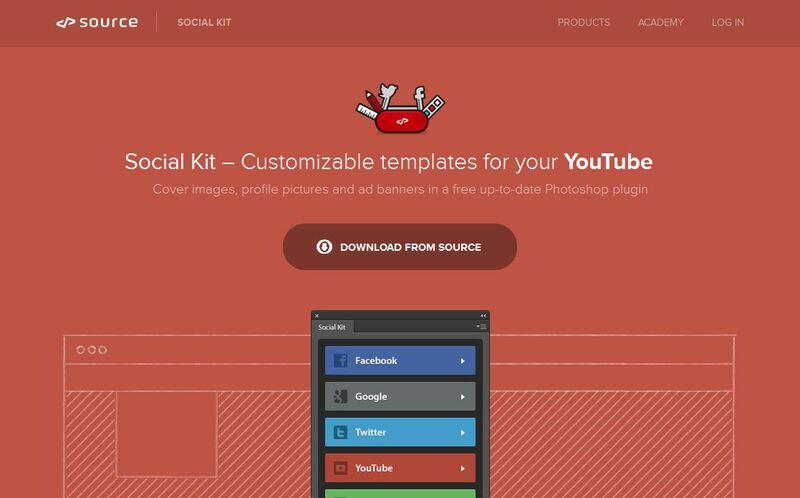 Fully sliced and customizable templates for your Facebook, Twitter, Google and YouTube channel. 3. User can view the real time changes in their designs. 1. It allow the users to export their assets to different devices in a few seconds. 2. Lets you exports your files in png format trimming the pixels you don´t need. 3. Cut&Slice me export to iPhone and Android, also removes all unsupported characters in the file name. 1. 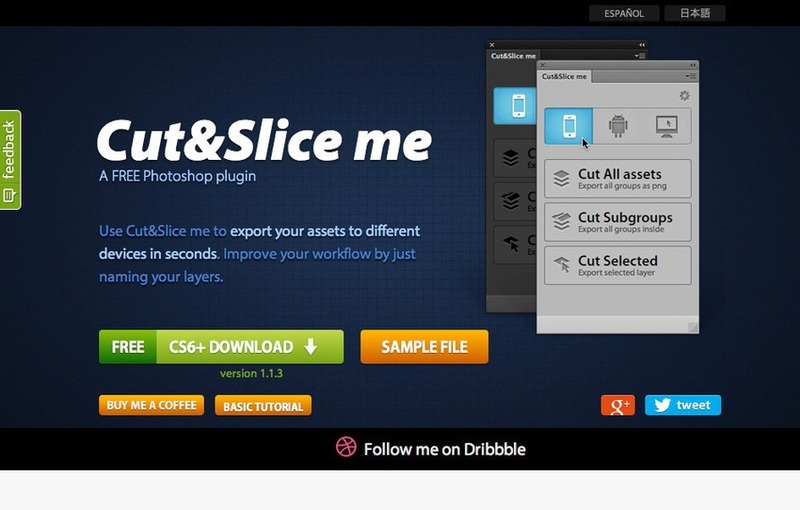 Perfect plugin for Photoshop and illustrator. 2. 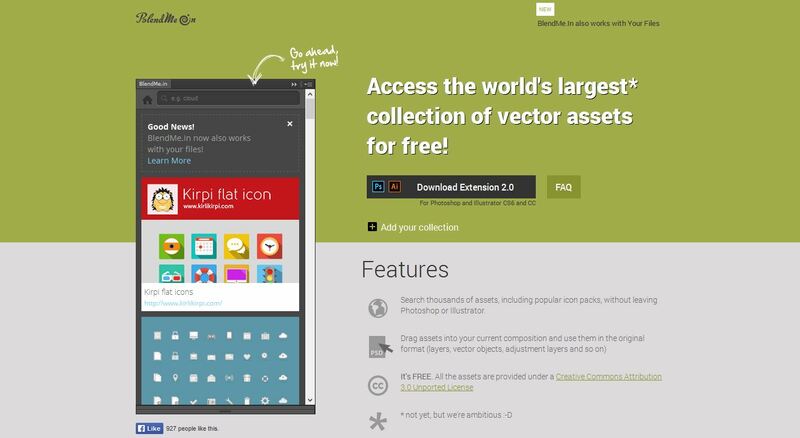 Largest collection of vector assets. 1. 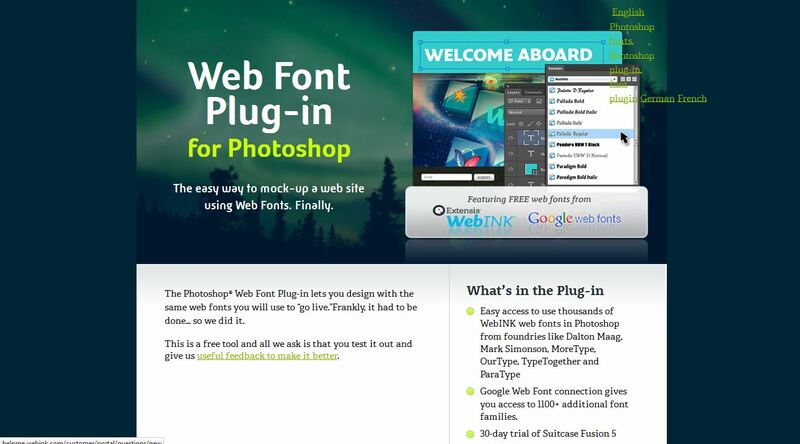 It lets you design with the same web font from within Photoshop. 1. 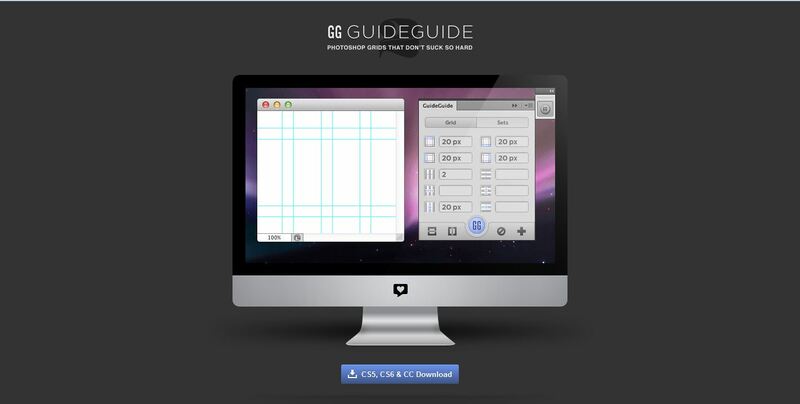 The GuideGuide plugin works with Photoshop CS5, CS6 and CC and is simple to install. 2. With GuideGuide you will get Pixel accurate columns, rows, midpoints. 1. It is the free and fast Photoshop plugin that gives you the ability to export multiple graphic elements from your PSD in one click.